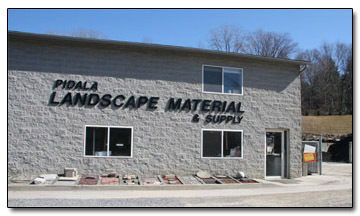 Pidala Landscape Material & Supply is a family owned and operated business serving the Hudson Valley area. We are conveniently located on Route 9 in Cold Spring, just 4 miles south of the intersection of Route 9 and Interstate 84. We carry a large selection of material and supplies to enhance and maintain your landscape. Our products are available to both contractors and homeowners. 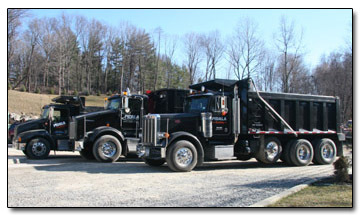 Most products are available both bagged and in bulk, and may be picked up or delivered. Please browse our product pages. If you don’t see an item, or need pricing on a specific product, please feel free to contact us.